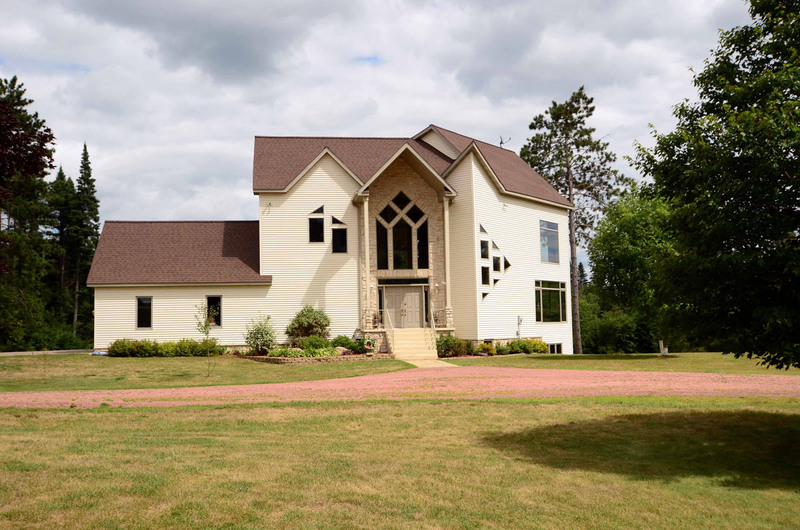 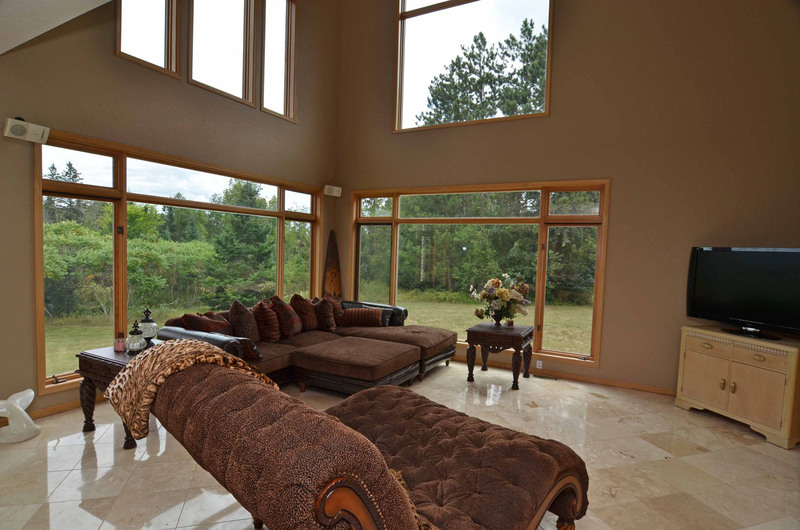 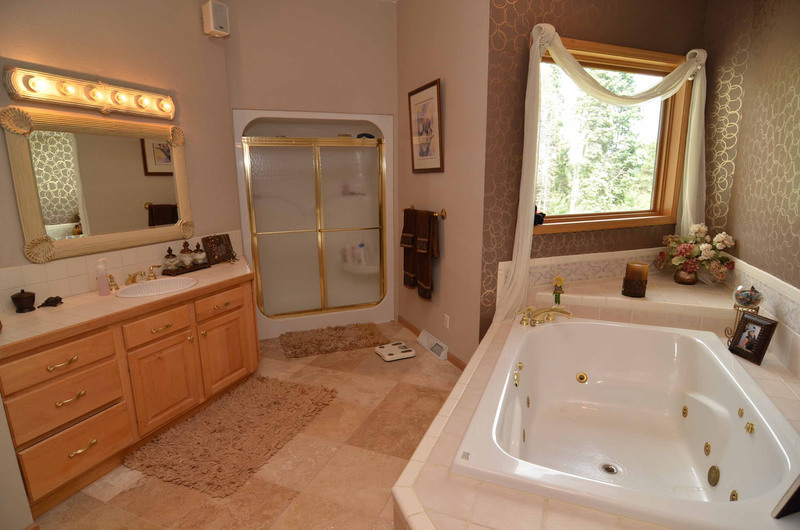 No expense was spared in this luxurious custom built 4 bedroom, 3 bath home located on the edge of the Namekagon River in Hayward, WI. 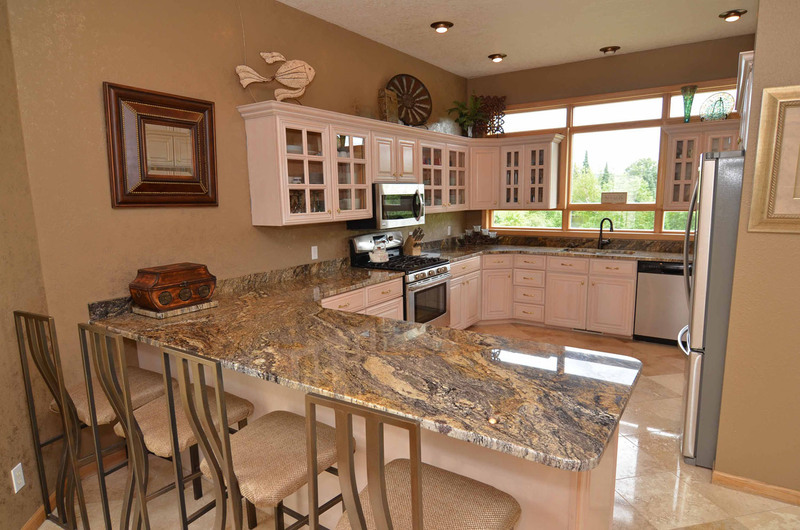 Home has recently had many upgrades including new roof (2012), granite countertops and Travertine Stone floors. 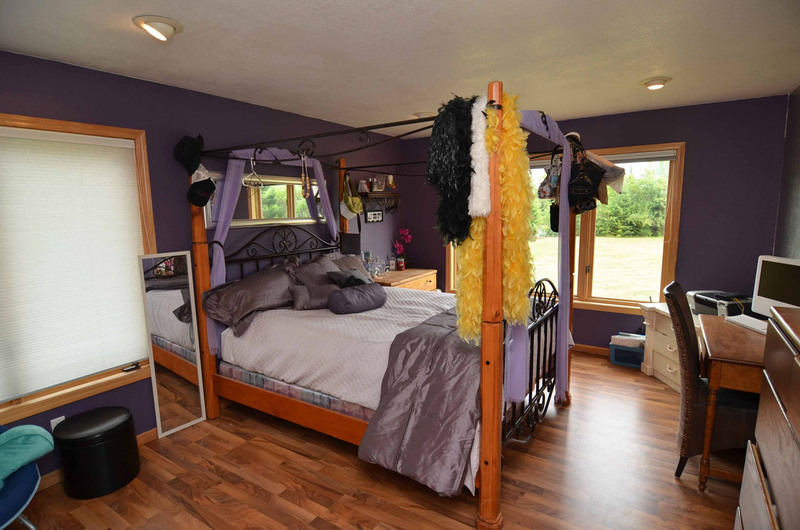 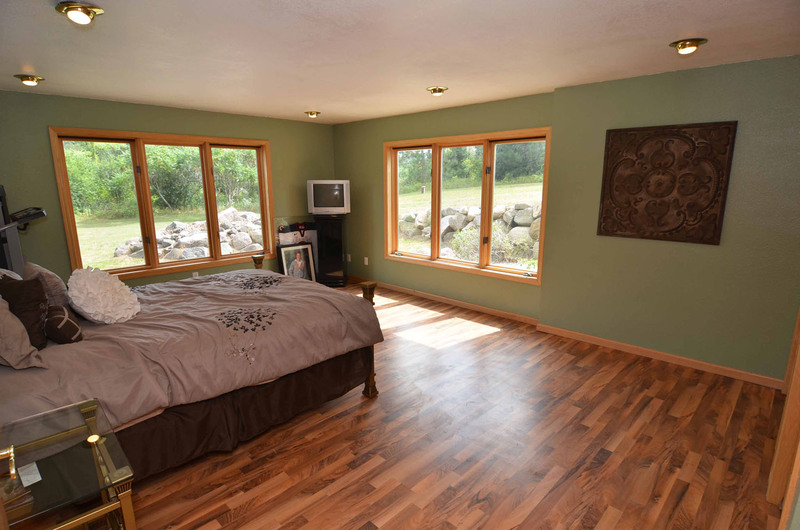 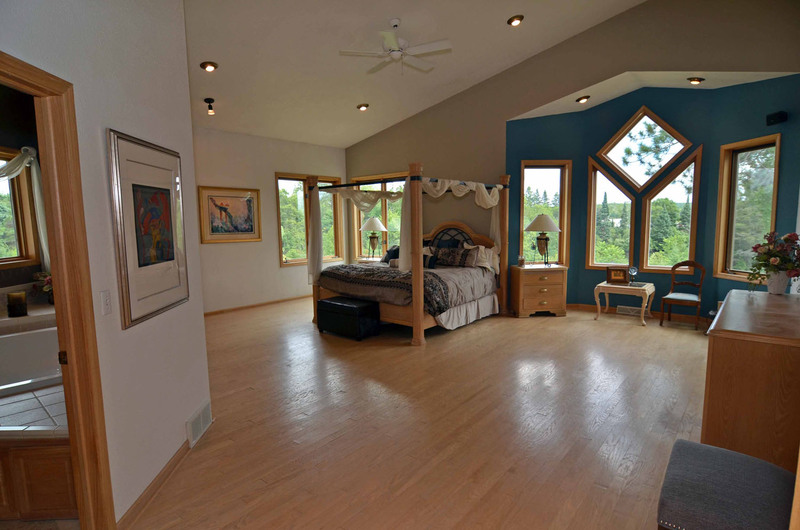 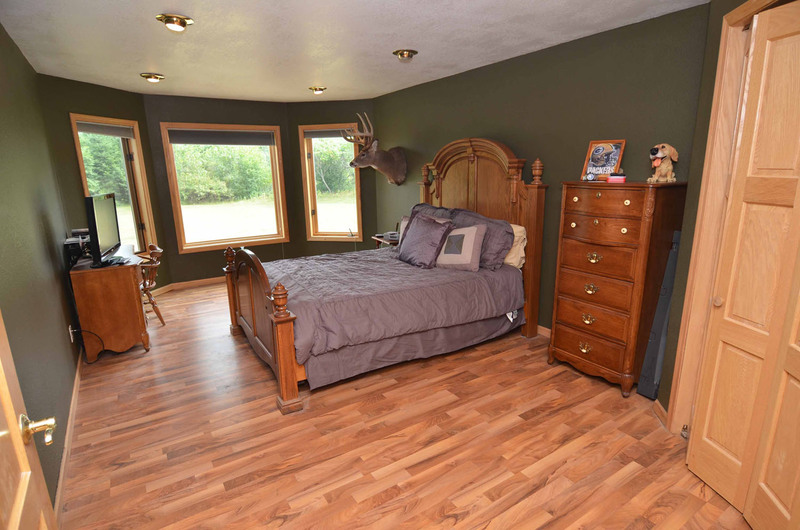 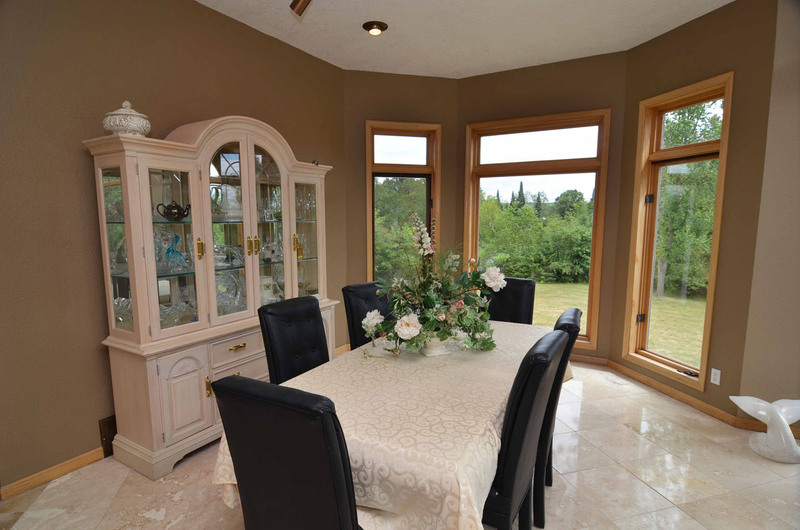 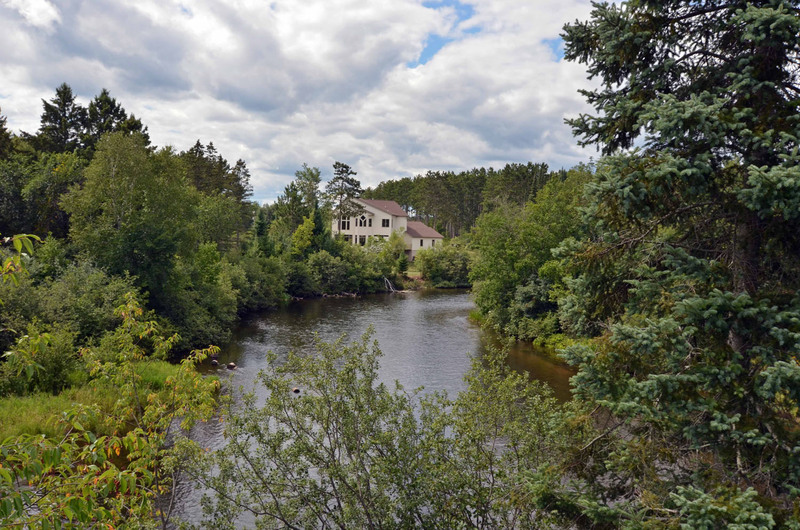 This one of a kind home offers great views of the scenic Namekagon River, which is known as one of the best trout fishing body’s of water in the Midwest, from each room. 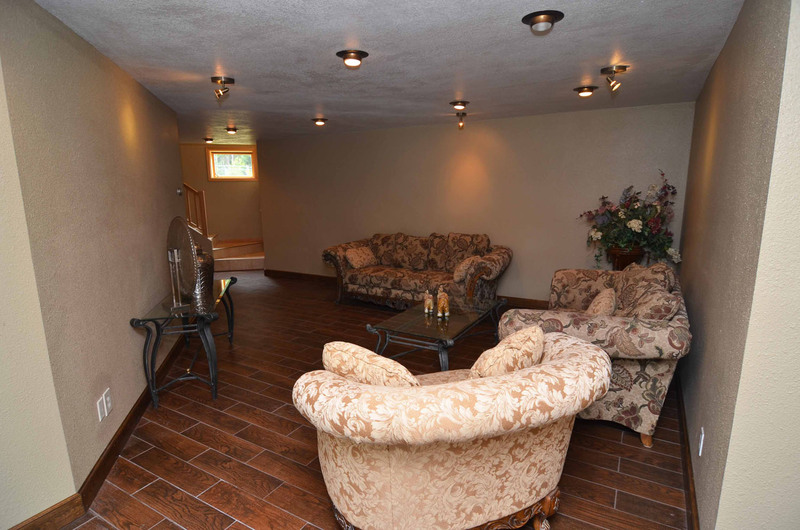 Conveniently located near all Hayward’s amenities including unique shops, world class golf courses, crystal clear area lakes, modern airport and top notch hospital. 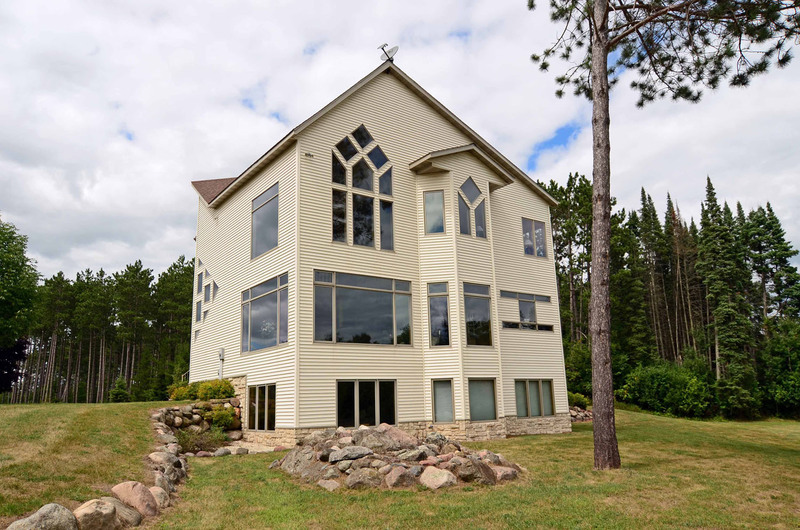 Here is your chance to locate to Northwest Wisconsin’s premier vacation destinations.